Ready for this week’s Drive Time podcast? Continuing with FEMBA as a GAP Fellow! 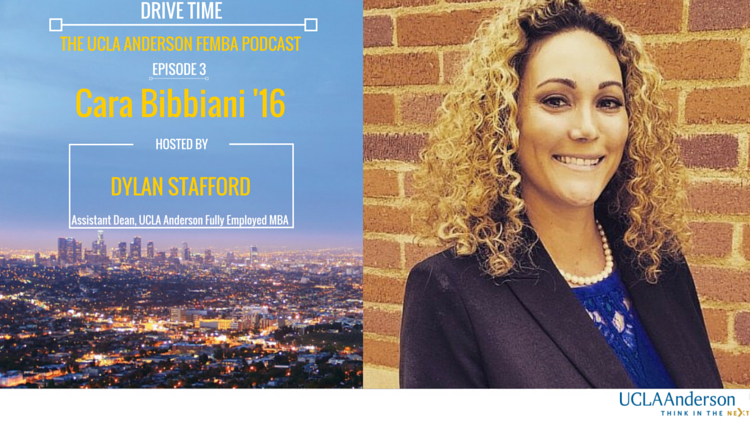 This entry was posted in *Podcast: Anderson Women, *Podcast: Career Wins, Anderson Women, Career Victories, FEMBA Spirit, Global Access Program, Global Immersions, Non-profit, Podcasts and tagged Best Part-Time MBA, Cara Bibbiani, FEMBA, UCLA, UCLA Anderson, UCLA Anderson FEMBA, UCLA FEMBA by Dylan Stafford. Bookmark the permalink.